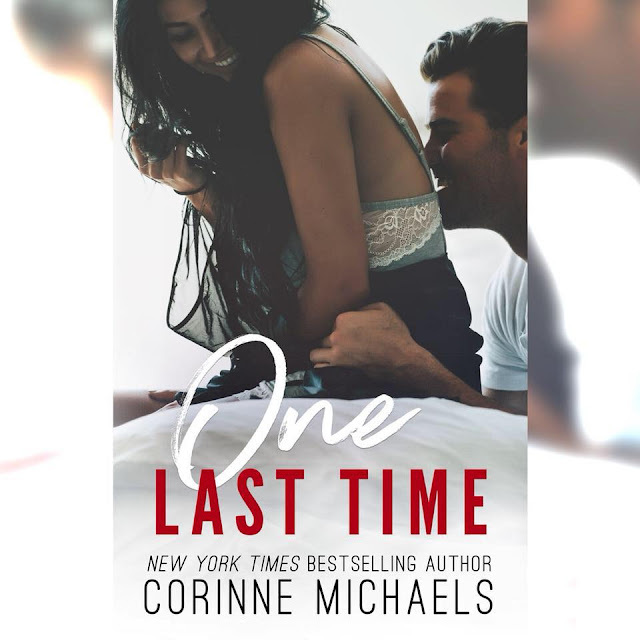 From New York Times bestselling author, Corinne Michaels, comes a new heartwarming standalone romance. ONE LAST TIME, releases February 26th! sentences. His chiseled abs, irresistible smirk, and crystal blue eyes are too perfect to be real. So, what do I do? Get drunk and humiliate myself, of course. I’m ready to forget the awkward night, yet Noah has no intention of allowing me to move on. Instead, he arranges for me to write a feature on him, ensuring a lot more time together. One embarrassing moment after another, one kiss after another, and before I can stop myself, I realize—I’m falling in love with him.